NEWS: Welcome back. If you experienced any access problems recently, I apologize. Security upgrades were being installed at Uncle Dave's. For your security online, uncledavesbrass.com is now accessed using SSL encrypted link security technology. Uncle Dave stocks both new production and older brass models. Accepting reservations for all future brass releases. Buying any size collections. 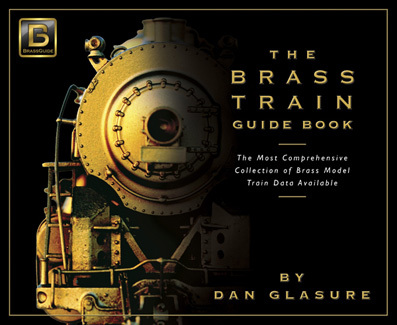 Sell your brass models on consignment. Uncle Dave loves to trade. Click on logo for details. 256 pages; 11.5 x 8.5 x 1 in. Includes steam, diesel & electric power, rolling stock, structures, etc. 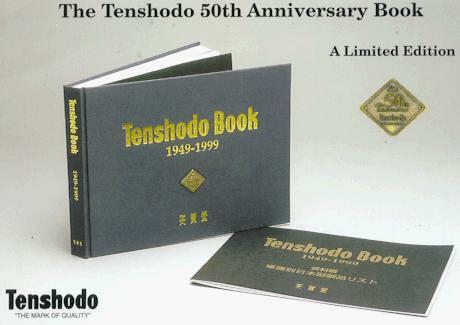 304 pages; 11.25 x 9.25 x 1 in., 3.75 lbs. 288 pages; 11.5 x 8.5 x 1.5 in., 4.5 lbs. E-Mail photo@uncledavesbrass.com to inquire about professional photography services. Purchase / licensing of model photographs. are not intended for persons under the age of 18 years.